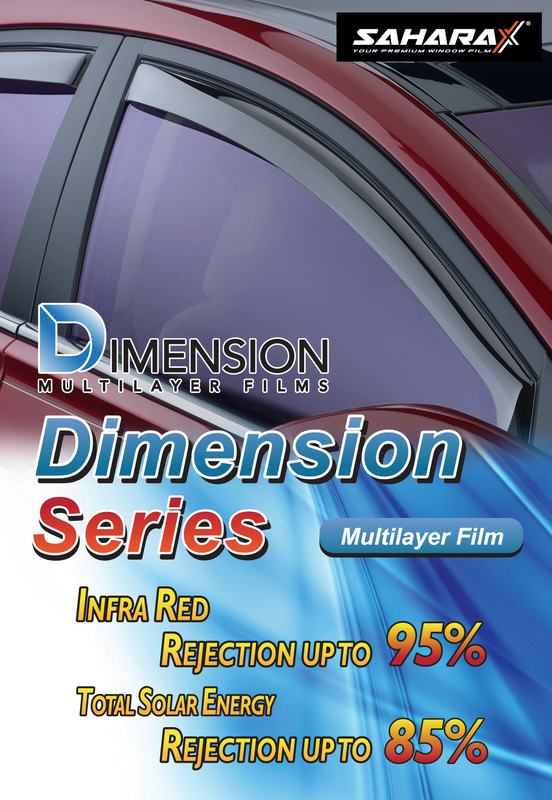 Our Dimension Series is a revolutionary multilayer technology film that combines over 200 layers of ultra-fine films with each layer having the ability to reject heat at a specific wavelength. While rejecting solar heat from the sun, the multilayer technology film also greatly enhances its own appearance by creating a spectrum of colours with photochromic effect, making the film appearance more vibrant under sunlight. 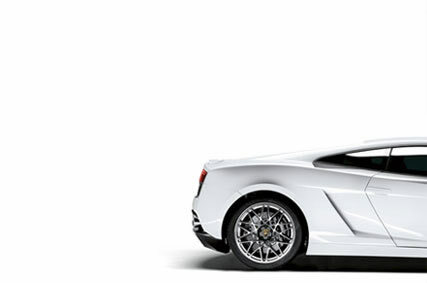 Our multilayer technology films also provides a higher clarity of vision by allowing a higher percentage of visible light to pass through while rejecting up to 95% of total solar heat and 99% of UV rays.